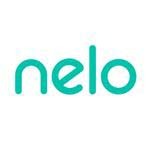 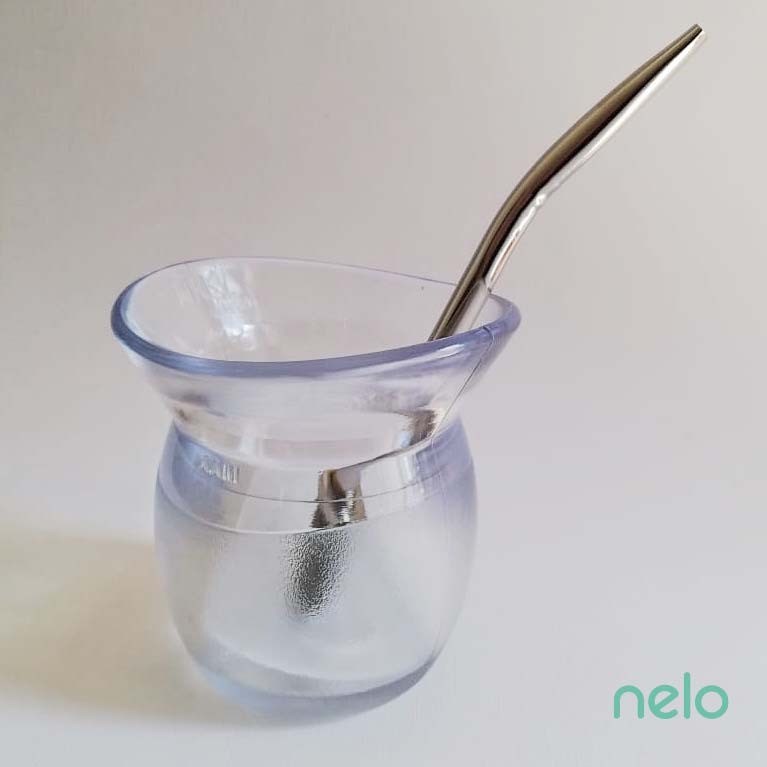 NELO is an adventure of young entrepreneurs passionate about design, quality, innovation and practicality with idea to make one of the Argentinian icons – yerba mate drinking cup (a.k.a. 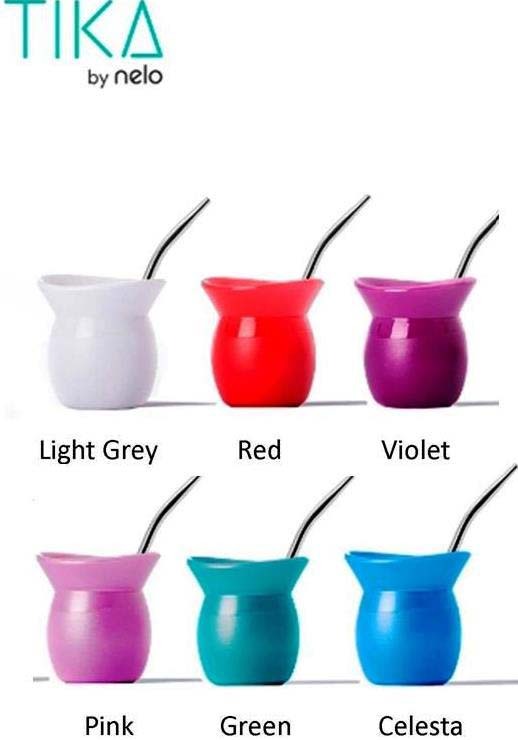 gourd or mate) – appealing to young generation of mate tea consumers. 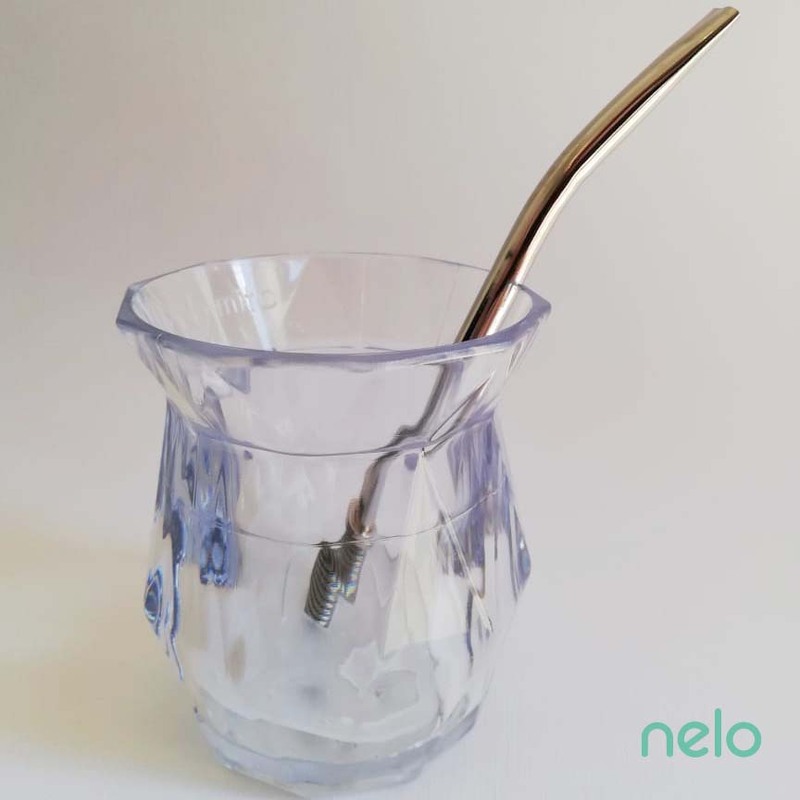 Avant-garde design, modern materials and amazing colours makes Nelo drinking cups easy recognisable accessory suitable for any personality. 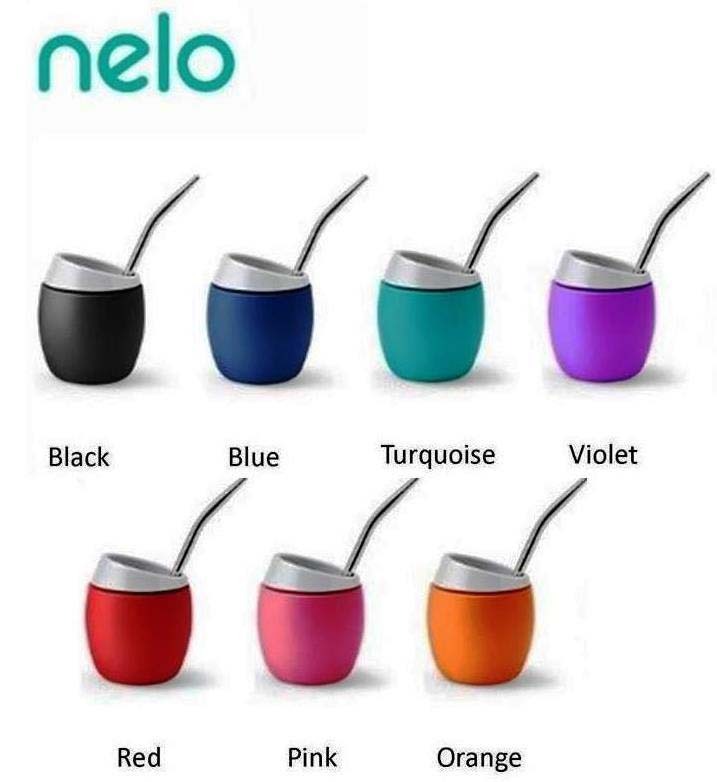 Choose from 3 different designs, dozens of colours and enjoy best yerba mate tea in NELO cup.